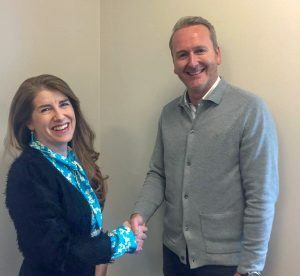 UK based governance, risk and compliance (GRC) sector software developer, Ideagen Plc, which is headquartered in Ruddington Fields Business Park, Nottinghamshire, has announced the acquisition of Irish company Scannell Solutions Ltd for a fee of £3.5m. Scannell Solutions Ltd is known for its Software as a Service (SaaS) solutions for Environmental Health, Safety and Quality monitoring and auditing. Its acquisition is the first of 2019 for Ideagen and follows a period of excellent growth for the business. 2018 saw acquisitions in the US and UK aimed at growing Ideagen’s geographical and service offering as well as expand its current client base.